Welcome to the web-site of Central Asian Shepherd Dogs kennel “BAGTYIJAR”. 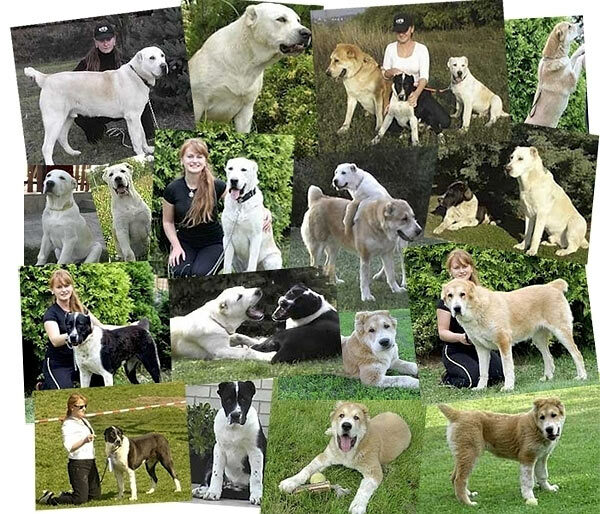 The unofficial year of kennel’s foundation is 2005. The Fédération Cynologique Internationale certificate (FCI) was authorized in March, 2007. We are engaged in breeding Central Asia Shepherd Dog from rather recently. We are trying to procreate and protect old species of Turkmen dogs. Our goals are to sustain and improve the performance and characteristics of truly Asian dogs. Therefore we carefully select our dogs by their temperament, counterbalanced nervous system and exterior features.